All colors are available on the first of the month and sell out quickly - when they're gone, they're gone, so don't delay. 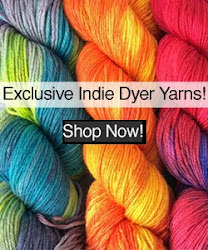 Click here to view this month's color on the Jimmy Beans website! Kits are currently available for the upcoming Seamless Lace Stocking KAL - click here to shop the Interweave store! Designer Faina Goberstein will be leading this KAL which will take place in April. The pattern appears in The Art of Seamless Knitting, and the kits offer an excellent deal on your purchase of the book and yarn for this project! There are only a few left, so don't wait too long! 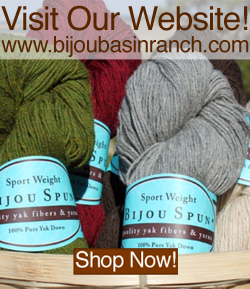 We love seeing what our fans knit or crochet with BBR Yarns. Here are the latest projects which have been shared in our Ravelry group - we hope you'll join in the fun and share your latest BBR projects with us, too! 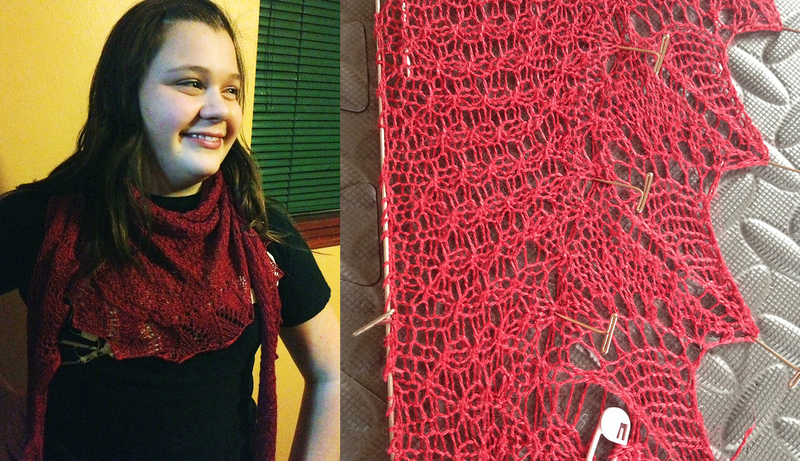 WhimsicallyKnit made the Demalageni Shawl by Wendy Neal for the Ravellenic Games last month using our Shangri-La yarn! This lovely scarf crocheted by dsmcg uses two colors of Seraphim (natural and pomegranate) to create a striking accessory using a modified version of Julie Blagojevich's free Fibonacci's Biased pattern. 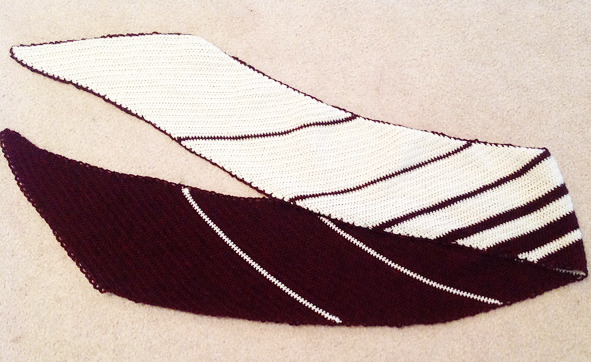 We love seeing FO projects from Anne Hanson's Bare Naked Knitspot Club on Ravelry! The Sky Cap originally appeared in the BNK 2012 club and this version was knit by kzooerica (also known as the majordomo for Knitspot!) 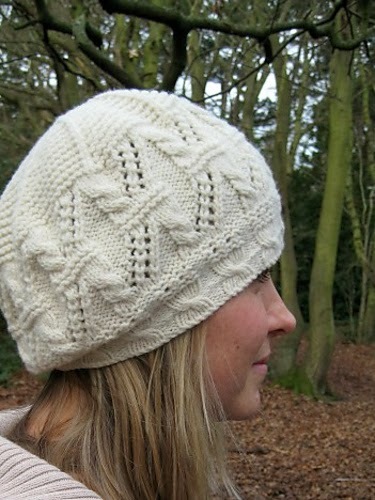 using our Bijou Bliss yarn in natural cream.